From Mapplethorpe to Matisse, Tiffany to Chihuly, Lofty, the online marketplace for fine art and antiques is a collectors dream. Here at Barnebys, we have selected a few (with the wealth of items, it was tricky!) incredible pieces on sale at Lofty. Click on the piece to discover more. 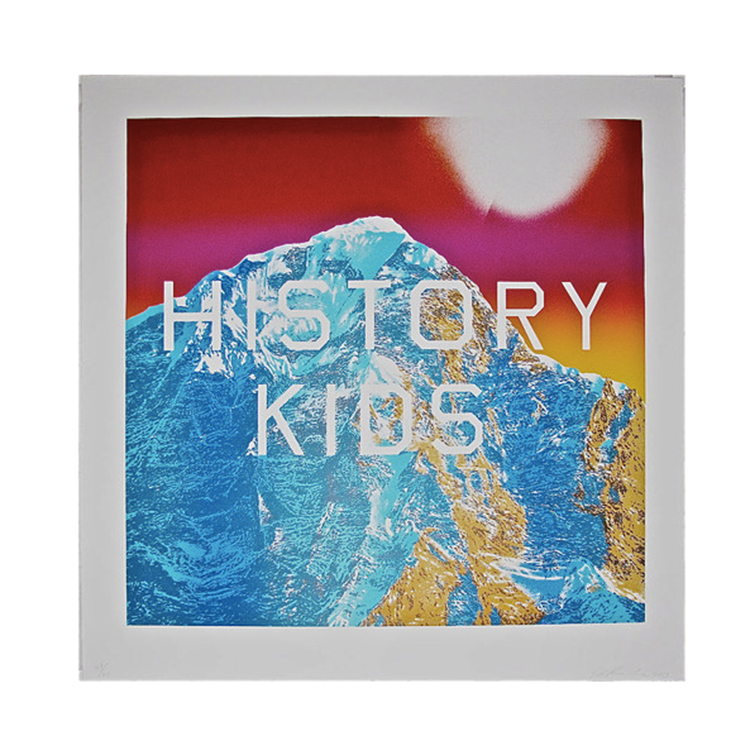 History Kids is a typographic work set against a dramatic blue mountain and red sky. In 2013, a small edition of this print was donated by Ruscha to the Tate to help fund the Tate Modern Project. 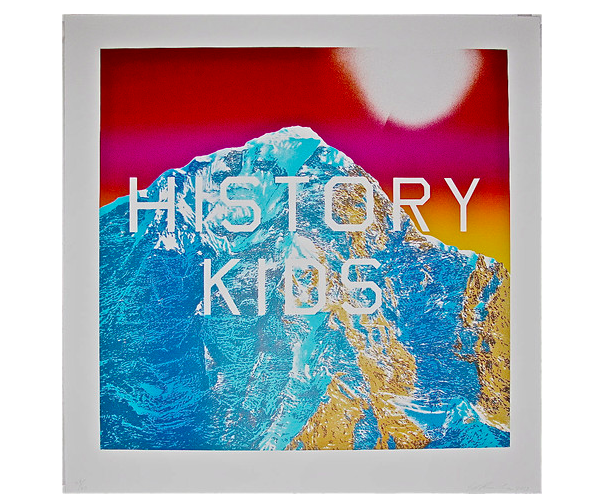 The lithographs were individually numbered and inscribed by Ruscha "For the History Kid Nick", in honour of Nicholas Serota, the director of the Tate. Dale Chihuly began creating his glass art work in 1975. He is renowned for his glass-thread works that are inspired by Native American textiles. This coral basket is part of Chihuly's Basket Series which draws influence from the rumpled and misshapen appearance of Native American baskets on view in museums today. 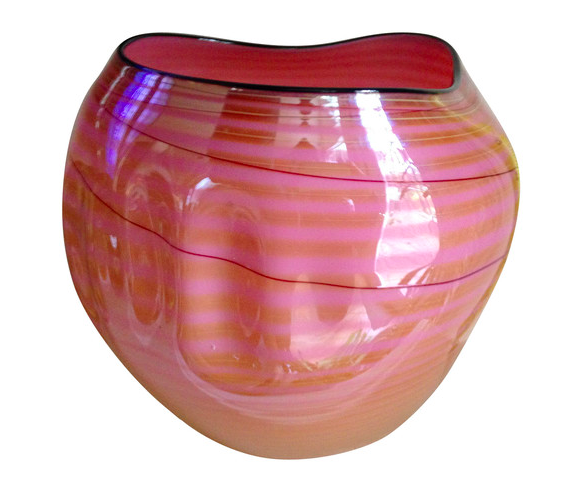 Colourful threads are crafted into an intricate design and fused onto the vessel when it is in its molten stage which Dale refers to as the "pick-up drawing" technique. His work is included in more than 200 museum collections worldwide. He has been the recipient of many awards, including twelve honorary doctorates and two fellowships from the National Endowment for the Arts. 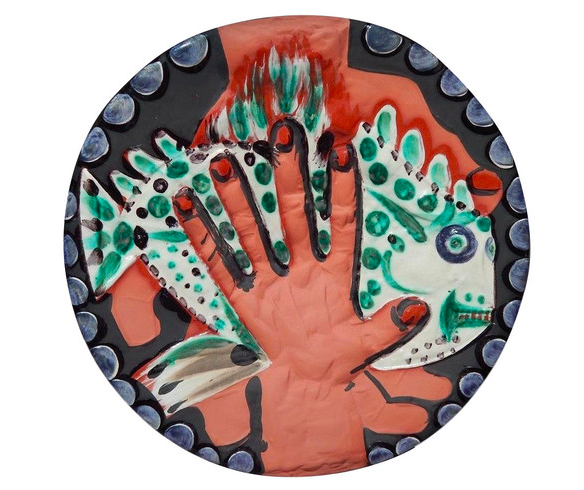 In 1946, the works of the Madoura Pottery workshop intrigued Picasso, so much so that he asked Madoura potters Suzanne and Georges Ramié if he could spend time in their studio. Picasso got to grips with clay right away, the pottery proved a perfect medium for capturing his vivacious designs. A year on from his first grapples with clay, Picasso returned to the Madoura studio to see his works. Seeing his works once again sparked his interest in pottery. 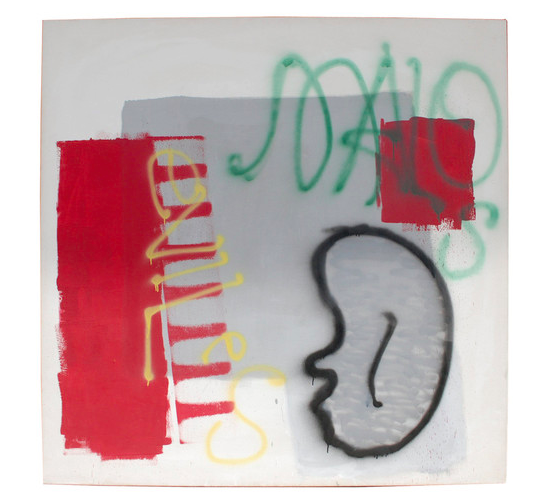 Under Suzanne Ramié's guide, Picasso continued to work in the Madoura studio. Robert Longo is perhaps most recognised for his Men in the Cities series, for which he photographed his friends falling on invisible pavement. Longo's precise photo-realistic drawings, often influenced by mass media, display incredible attention to detail. 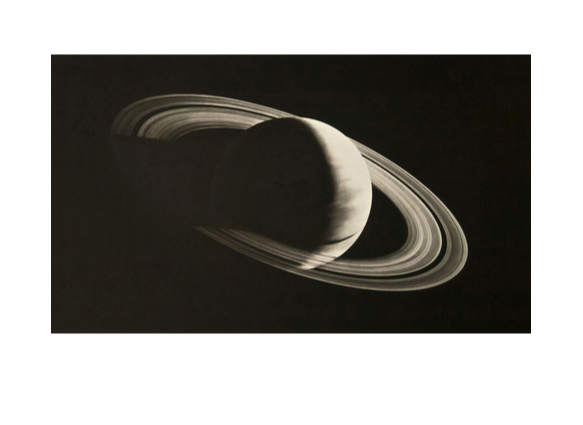 As well as his portraits, his works on planets and objects, including Untitled (Saturn) are a three-dimensional triumph. In 2014 American actor, filmmaker, photographer, and artist Dennis Hopper was celebrated with a dedicated exhibition at the Royal Academy, entitled Dennis Hopper: The Lost Album. Hopper's history on the silver screen includes roles in Apocalypse Now, Blue Velvet, True Romance and Easy Rider. Perhaps less known are his talents as a photographer, the exhibition of over 400 images taken during the 1960's captures the social and political changes of the moment. From Hell’s Angels to hippies, Harlem and the Civil Rights movement, to Andy Warhol and Paul Newman, Hopper photographed them all. Check out Lofty on Barnebys. Whether you're looking to sell or buy, for more information on how Lofty works, see here.